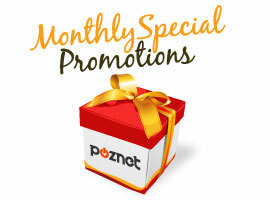 Check out our special plans and start saving today! 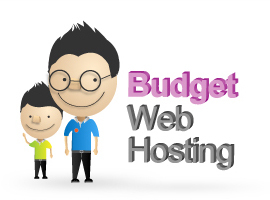 The perfect hosting solution for personal, family and new startups. A cost effective and feature-packed package. 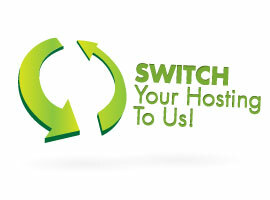 The preferred choice for SME and growing businesses. 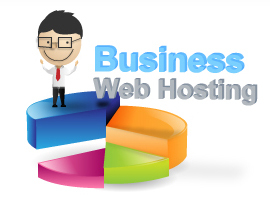 The cloud business packages are hosted on enterprise hardware and premium multi-tiered bandwidth.